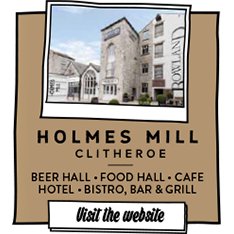 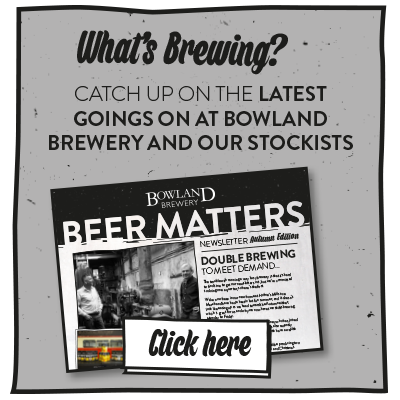 Bowland beers in bottles and cask can be found in hotels, restaurants, pub, clubs and retailers across the North West, and increasingly further afield. 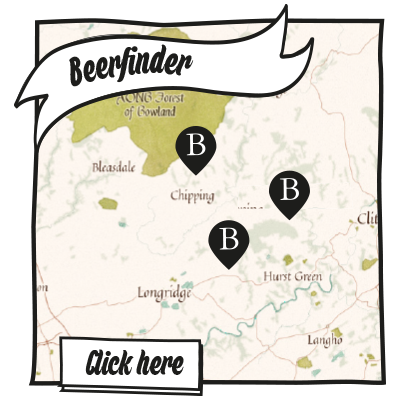 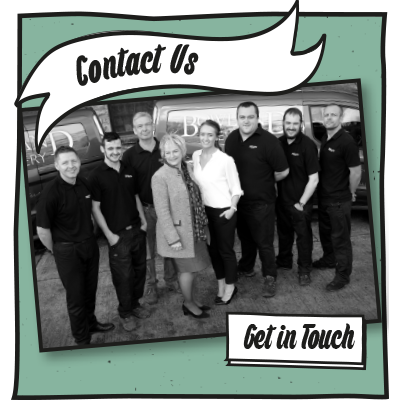 Simply use the Beer finder search tool to find your nearest stockist. 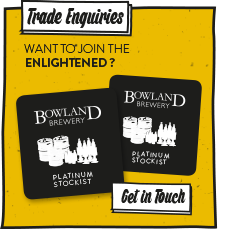 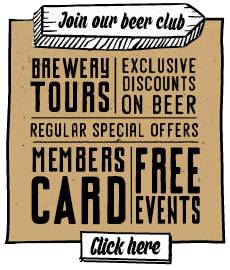 If you are interested in talking to us about stocking our beer, or have an event where an outside bar is required, we’d love to hear from you.